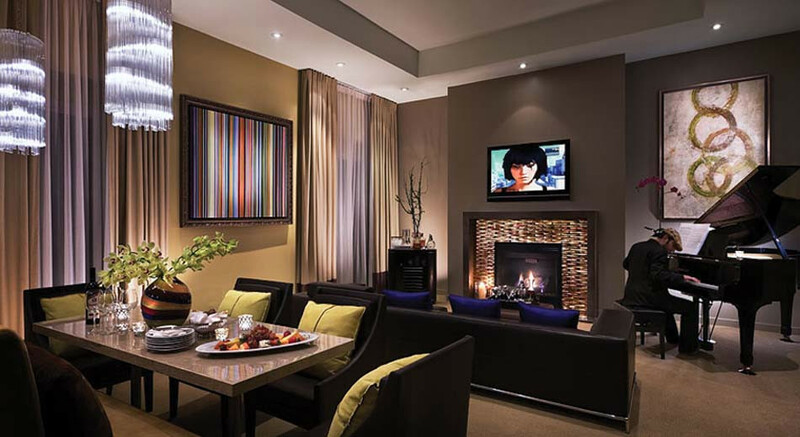 Stay awhile off the Sunset Strip with your own private retreat. 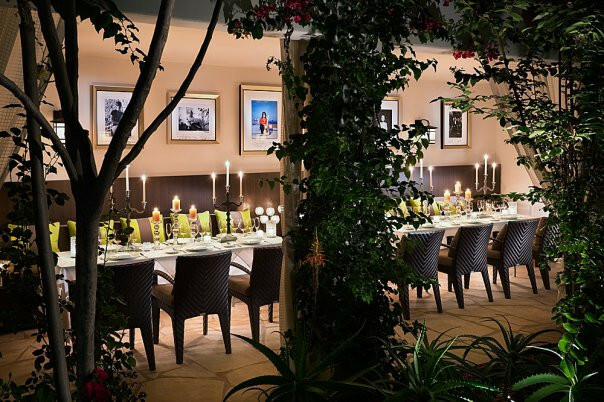 Live the life, perfectly situated between Beverly Hills and Hollywood, at this talked-about spot offers 152 suites and villas that sprinkle the 3.5-acre garden oasis. When you’re not strolling or mellowing out, try the indoor-outdoor restaurant, iconic bar, or the superb spa. Discover true romance in the heart of Los Angeles. 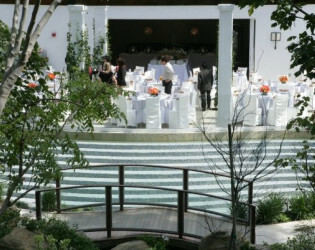 3.5 acres of lush gardens, 100 sumptuous suites, 52 luxury villas, uber-cool bar, two heated outdoor swimming pools, private tented cabanas, koi pond and infinity fountain – not to mention your own 5-star chef, 24-hour room service, full-service West Hollywood Spa and a dedicated staff to see to all the details that make your wedding your own. Sunset Marquis has served as the backdrop for more than a few legendary celebrations. 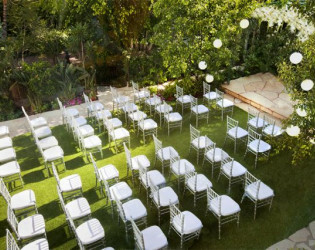 Whatever the scale, whatever your style – from intimate gatherings of family and friends to elegant gala extravaganzas, relaxed California cool to vintage Hollywood glamor – our experienced events team can help you turn your vision into reality. 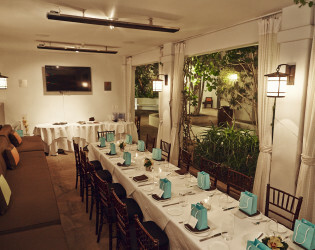 For a truly unique event, dine and drink at the Villa Pool underneath the stars. Your guests can enjoy a buffet or seated dinner for 100. Receptions accommodate up to 250. 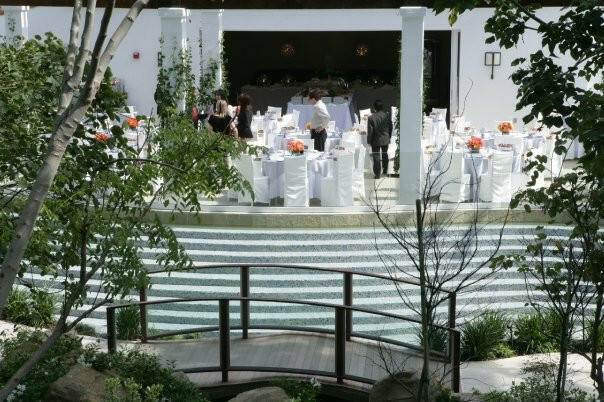 In a city where few careers last more than fifteen minutes, Sunset Marquis has prospered over five decades as a luxury Hollywood hotel. 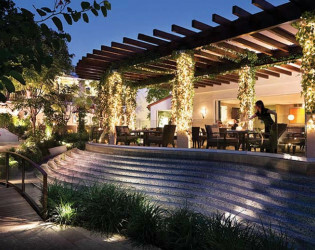 What started out as a well-kept secret on a secluded residential street has matured into a world-class destination with fine dining, luxurious suites and villas, a recording studio where dozens of Grammy-winning songs have been recorded, tranquil gardens, and one of the most notorious bars anywhere. Sure there’s been a nip here (Astroturf seemed super futuristic in the 60s), a tuck there (Avocado and gold shag carpeting was the height of 70s design, we swear), a $25 million expansion in back (in the hotel world, expansion is a good thing), but what has always defined The Sunset Marquis is its spirit, that je ne sais quoi that differentiates a legend from a trend – like, say, shag carpeting. 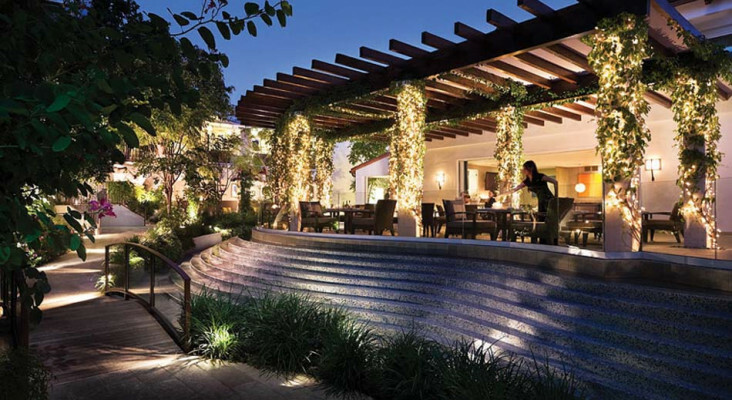 Sunset Marquis is 3.5 acres of Mediterranean oasis nestled on a hill just off The Sunset Strip, featuring casual luxury, an accommodating – and might we add discreet – staff, and a history that is the stuff of legend. “Party like a rock star” has become a cliché, a song lyric, and even an energy drink, but at Sunset Marquis, you can relax, dine, create and rejuvenate in the place where the phrase was invented. And at our West Hollywood hotel, you can even park your tour bus underground, if you happen to have one. Chivari dining chairs in silver or brown with cushions, white specialty linens, glassware, tableware, silverware, candle votives (large and small). 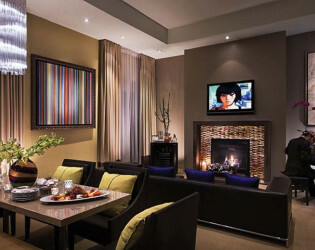 Awards & Notables In 2013 the Sunset Marquis was featured in the following publications: Rolling Stone, Uptown, Hotel Chatter, Elite Traveler, Urban Daddy, Huffington Post, Los Angeles Times, LA Confidential, CNN, Details, Angeleno, Hollywood Reporter and Conde Nast Traveler. In 2014 the Sunset Marquis was featured in: The Hollywood Reporter, Style, Nashville Lifestyle, House and Garden, Guitar Aficionado, Frontiers, Find Bliss LA, Entertainment Weekly, Angeleno. Bar 1200 features a fullbar with seating for 25, an outdoor patio and easy entrance from the lobby. The main pool offers an open concept for events and has a bar area that seats up to 40 people. 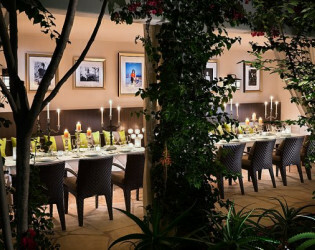 The Spa Garden is a semi-private dining area, that has curtains to provide more privacy. Used mostly for small private dinner or cocktail parties. 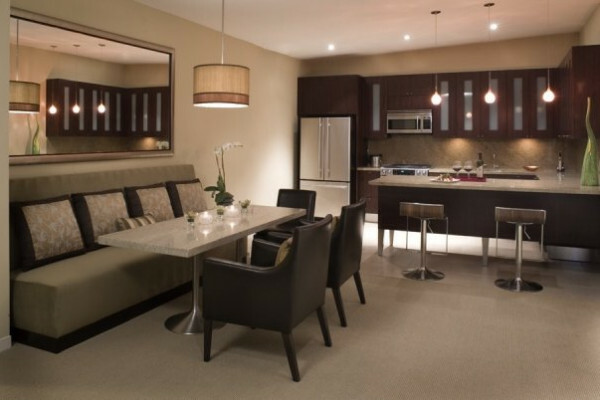 The interior and exterior of the Cavatina can be rented separately and have food & beverage minimums. 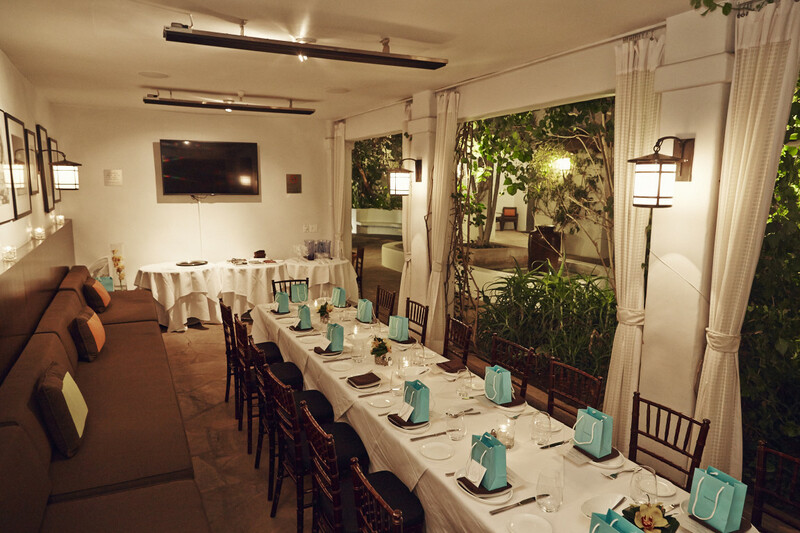 The interior can be closed off for private events. - View: The Cavatina is located just past the breezeway from the main pool. 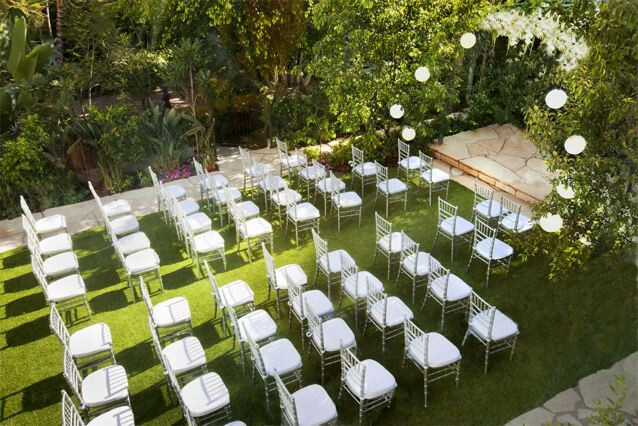 The North Villa Garden plays host to most of our wedding ceremonies and vow renewals. - View: The North VIlla Garden is located above the VIlla 20 Patio. 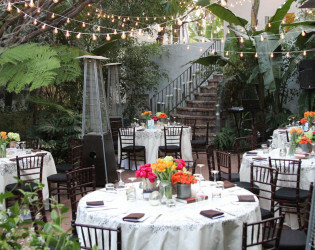 The Villa 20 Patio must have a reservation for Villa 20, offers a unique garden setting for cocktail parties and receptions. 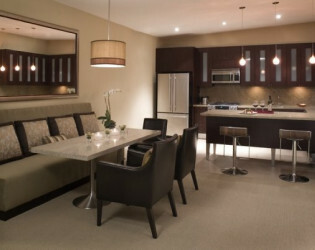 The Grand Deluxe Villa is great for a meeting space or media interviews. Offers a private elevator from our parking garage. A long time fan and guest of Sunset Marquis, this marks Michael Schlow’s first LA restaurant and he’s working closely with our Executive Chef, to present dishes at Cavatina that showcase our incredible local California product; plan on dishes with simple yet bold tastes with creative presentations, seasonal ingredients, and with a little something for everyone. Cavatina embodies Sunset Marquis’ casual, relaxed vibe and atmosphere and offers our guests 4 courses of indulgences including Snacks, Crudo, Small Plates and Entrees, and features a wide variety of options like Oysters on Half Shell, Yellowtail with Uni & Caviar, Crispy Brussels Sprouts with Bacon & Jalapeños, Charred Octopus, Prime Steak, and of course, Schlow’s Award winning Burger! 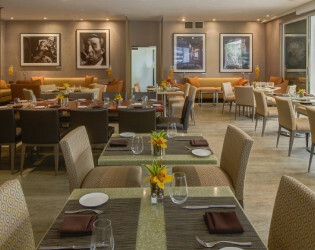 Cavatina is open for Breakfast, Lunch and Dinner. Many of these delicacies will also be featured on the in-room dining menu and offered at special events and gatherings at the hotel. BAR 1200 isn’t a hotel bar. 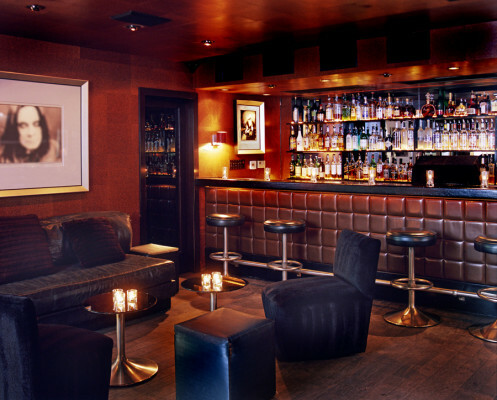 It’s a bar that happens to be in a hotel, befitting the personality and reputation of Sunset Marquis. 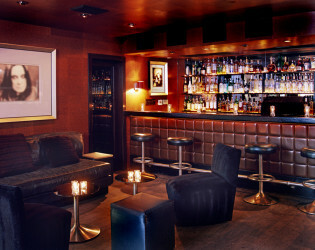 BAR 1200 is a destination not just for Sunset Marquis guests, but for locals who want an intimate, private setting that serves world-class cocktails. It’s a place where celebrations are held, old friends reconnect, and new friendships are formed. You want cozy? The interior fits about 40 people while the patio allows 25 more. And if you feel a little extra buzz in the air, that’s not just the bourbon doing its job. This space has a history that rivals any. From intimate gatherings of family and friends to elegant gala extravaganzas, relaxed California cool to vintage Hollywood glamor – our experienced events team can help you turn your vision into reality. 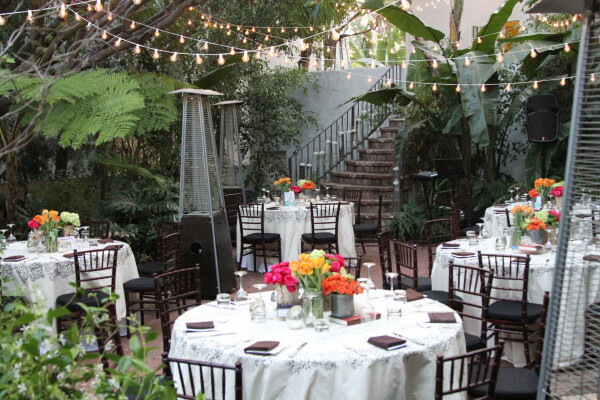 Discover true romance in the heart of Los Angeles. Your very own spa like bathroom. Sunset Marquis has served as the backdrop for more than a few legendary celebrations.